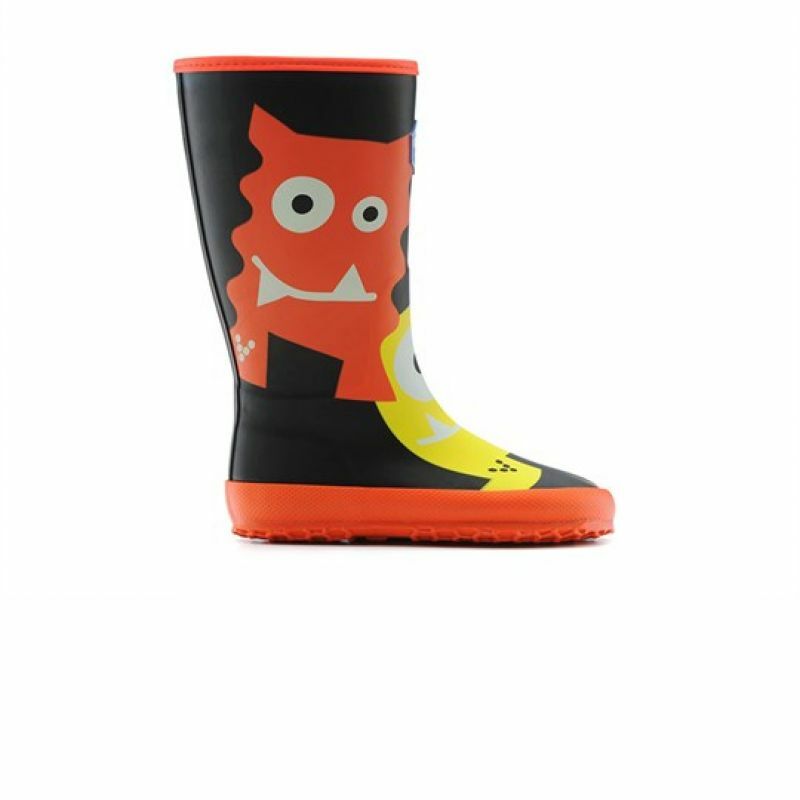 The Waterloo is a classic wellie boot for kids. Thought you knew the wellie, think again. 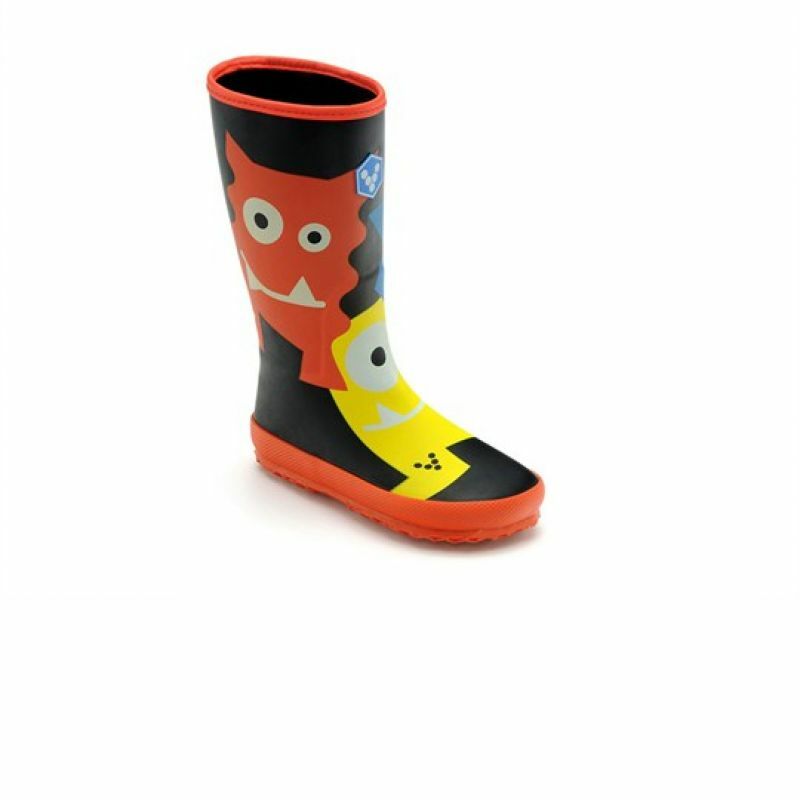 New to this season, the Waterloo boot provides kids an outlet for the little adventurer in them. The amphibious terrain boot features our unique rubber 4.5mm sole with 1.5mm lugs- ideal for exploration in any weather. 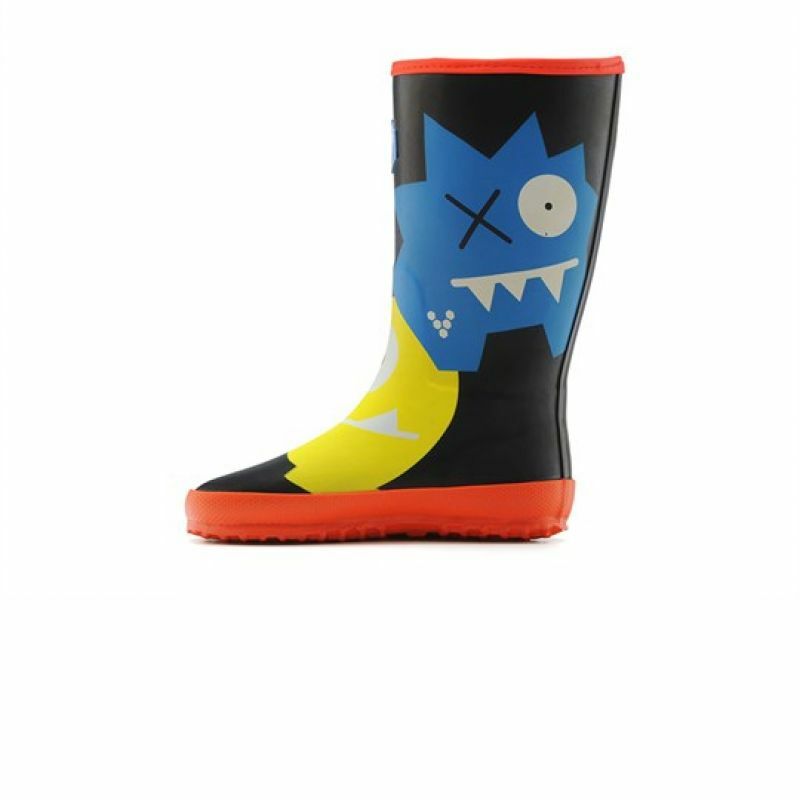 Come, rain or snow, the Waterloo will keep your child’s feet warm and protected, while you are safe in the knowledge their little feet are behaving as if they were barefoot. 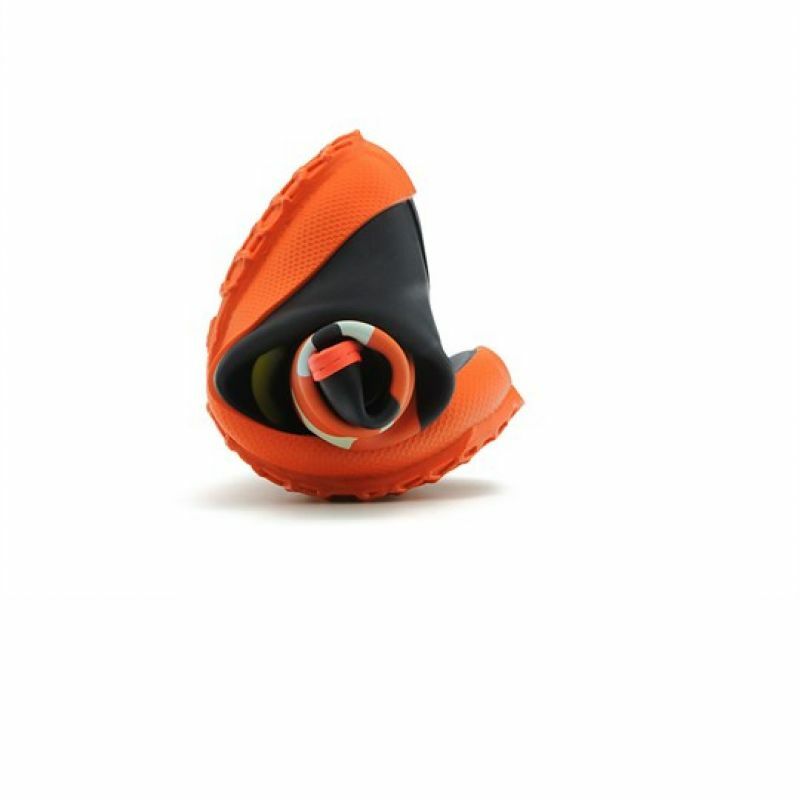 We employ the VIVOBAREFOOT Monsters to make sure we make shoes that are good for kids’ feet. Amongst many things, they ensure our footwear gives adequate sensory feedback that supplies their brains with the information they need to learn, play, and develop into healthy, thriving adults. Paljasjalkakenkäilijä 2019-02-25 Takasauma ratkesi lapsen normaalissa käytössä melko pian käyttöön oton jälkeen. Ei mennyt reklamaatiosta läpi, vaikka oli selvä valmistusvirhe.